San Jose, California-based Adobe has been on a multiyear journey to modernise its dominant creative media software. The company shifted all of its apps to the cloud in 2012, launching a new subscription-based business model that’s on track to more than double sales through the end of this fiscal year and sent the stock soaring more than 700%. Recently, Adobe has also begun pitching its products to hobbyists, who prefer working on mobile devices rather than PCs. Still, the company has yet to transition full versions of its best-known apps to smaller screens. Adobe’s chief product officer of Creative Cloud, Scott Belsky, confirmed the company was working on a new cross-platform iteration of Photoshop and other applications, but declined to specify the timing of their launches. Adobe’s main suite of media-editing products is known as Creative Cloud — a subscription service that gives users access to apps including Photoshop, Premiere and Illustrator on Mac and Windows computers, and companion mobile apps such as Photoshop Mix on the iPhone and iPad. The current Creative Cloud apps are based on ageing architectures with different underpinnings for each device. The new versions of the apps will allow users to run full versions of the programs on Apple’s iPad and continue edits on different devices, the people said. The moves are similar to ones Microsoft has made as part of its software and services-focused turnaround in recent years. Adobe’s customers, particularly in media and entertainment, are increasingly working on tablets rather than desktop computers, and have asked the company for the capability to make “edits on the fly” to their creative projects, Belsky said. Adobe’s mission is twofold — to satisfy the professionals who rely on its software for photo editing and illustration, and to capture casual users. The new tools will have mobile-friendly interfaces more familiar to these audiences, rather than being replicas of the existing desktop versions. The app won’t immediately be a replacement for Photoshop, which has been around since 1990, but will be offered alongside it, people familiar with the project said. Adobe has dropped hints it was headed in this direction. It recently previewed Project Rush, a light video-editing app that works on iPads and computers. Rush is a “test bed” for the new platform, a person familiar with Adobe’s software development said. It also has launched the Lightroom CC app for iPads and iPhones. 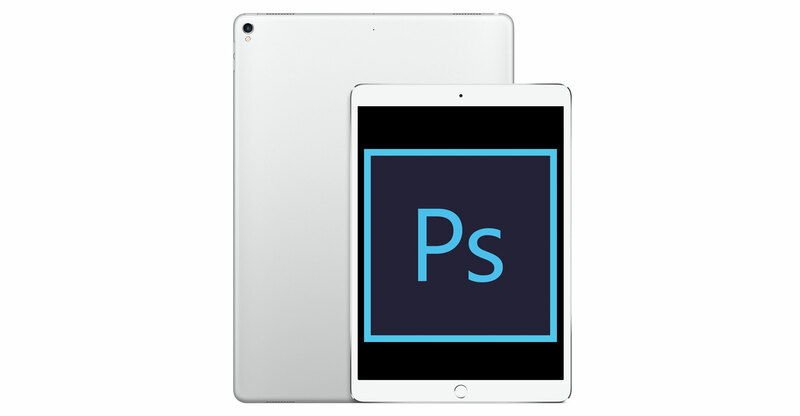 Running Photoshop and other professional Adobe apps on the iPad would be an endorsement for the device, which first went on sale about eight years ago. Because Microsoft’s Surface tablets are compatible with the full Windows operating system, they’ve been able to run Photoshop for years. The iPad runs Apple’s iOS operating system, so it has never been able to run macOS versions of Photoshop. Adobe’s Creative Suite had become a key advantage for the Surface — one that will soon disappear, potentially putting a dent in its market. Adobe’s plan to place the iPad at the centre of its new cross-platform strategy is another signal the Cupertino, California-based hardware giant and the software maker are past a once-contentious relationship. Although Apple had been an investor in Adobe, Jobs in 2010 criticised Adobe’s Flash player for video and games on the Internet, saying it hurt device battery life, privacy and security. In recent years, Adobe has been a fixture at Apple product announcements, continuously being used as an example of software that takes advantage of new Apple devices. Photoshop features decades of coding overlays that have bolstered its capabilities, but most mobile devices haven’t been robust enough to run the program. 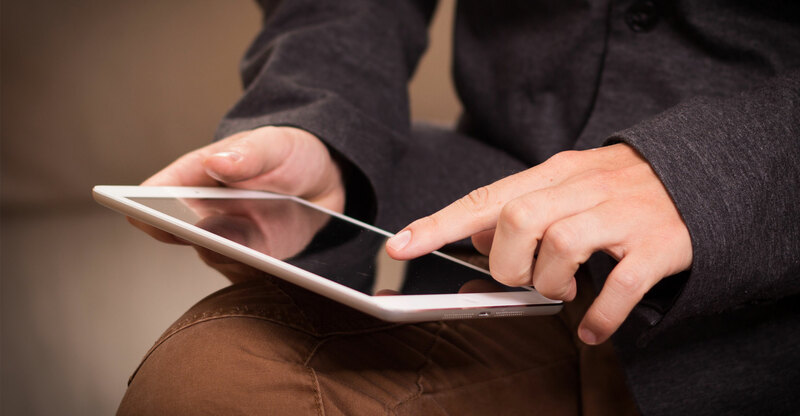 Newer versions of the iPad Pro are now powerful enough to support Adobe’s apps, Belsky said.